The Tecnifibre Pro Players black squash overgrip offers you excellent playing conditions thanks to its Hydrocell technology and its high absorption capacity. Play under great conditions with the black Tecnifibre Pro Players overgrip. 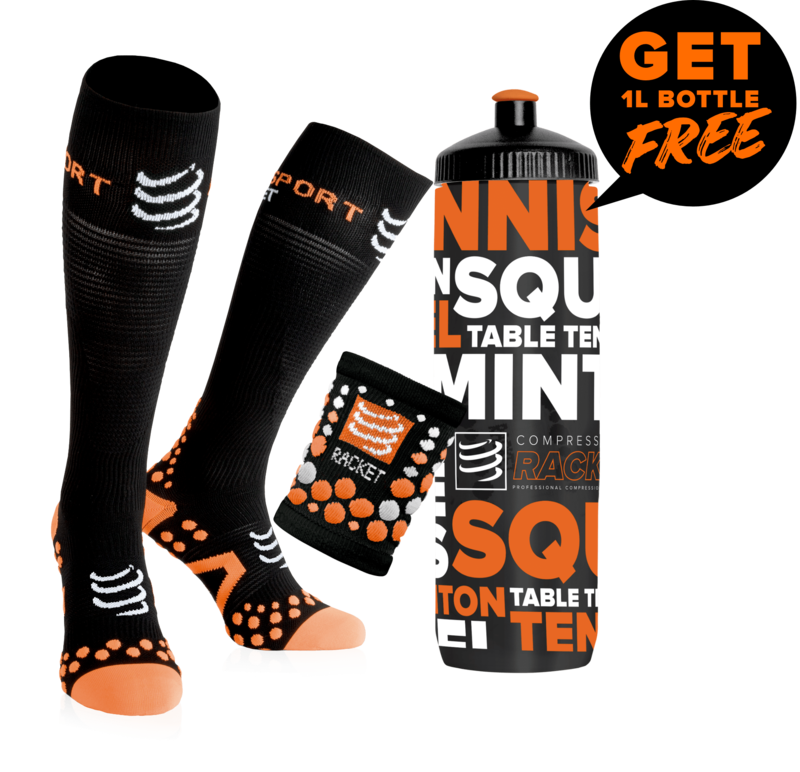 Available in pack of 3, it will accompany you for a long time on the squash court. 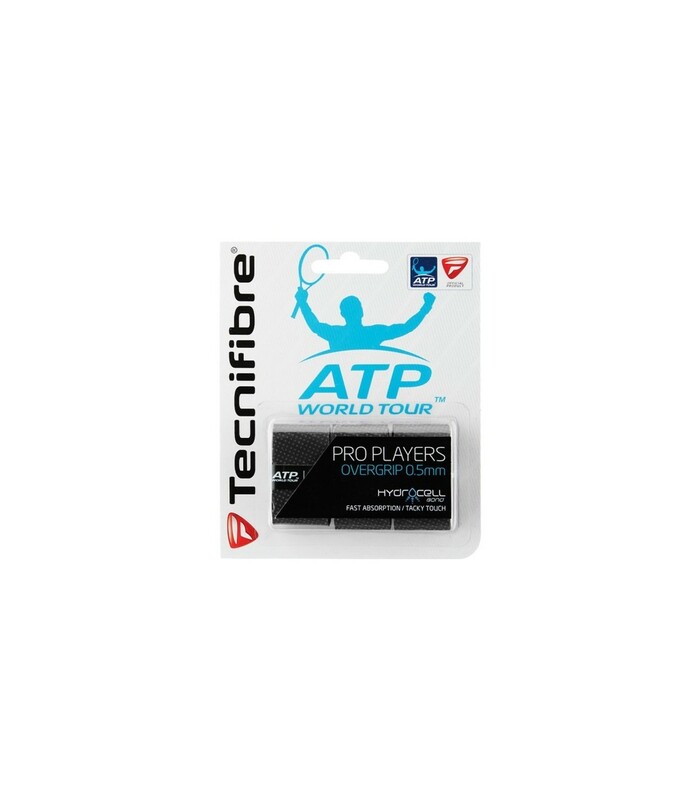 You'll love playing with the Tecnifibre Pro Players overgrip thanks to its Hydrocell technology that offers you an even greater absorption capacity (5 times more than standard overgrips). Its smooth and micro airy surface offers you a unique comfort. You'll get even more fun playing with the Tecnifibre Pro Players squash overgrip. With the black Tecnifibre Pro Players squash overgrip, you benefit from exceptional playing conditions and you can boost your game with the exceptional grip and absorption of this top brand overgrip. This pack of 3 black squash overgrips is essential to have a good grip and to play quickly and more serenely.